This unique book provides a lively introduction to the theory and research surrounding the adult learning of 'English by speakers of other languages'. 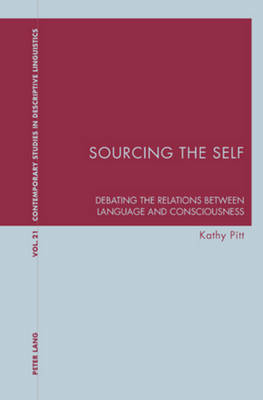 Offering a comprehensible discussion of contemporary debates, the book examines a wide geographical and social spread of issues, such as: - how to understand the universal characteristics of learning an additional language - what makes a 'good' language learner - multilingualism and the 'taken for granted assumptions' about monolingualism - learning the written language - learners coping with oral communication outside the ESOL classroom - the effect of recent Government immigration policy on language learning processes. As a majority of adults learning ESOL are from communities of immigrants, refugees and asylum seekers, understanding the diversity of social and personal histories of the learners is a critical dimension of this book. Another important feature recognises the social pressures and tensions on the learners away from the classroom and discusses various types of classroom and language teaching methodologies. Full of practical activities and case studies, this book is essential reading for any basic skills teacher undertaking a course of professional development, from GNVQ through to post-graduate level. 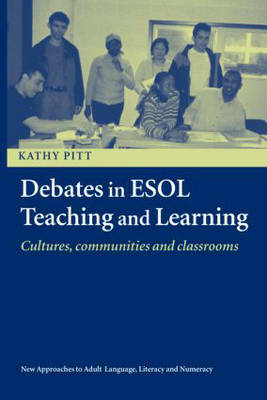 Buy Debates in ESOL Teaching and Learning by Kathy Pitt from Australia's Online Independent Bookstore, Boomerang Books.